In November, 2018, Promundo convened a group of global and regional experts for a two-day meeting to discuss the role of social norm change in achieving equality in care work. 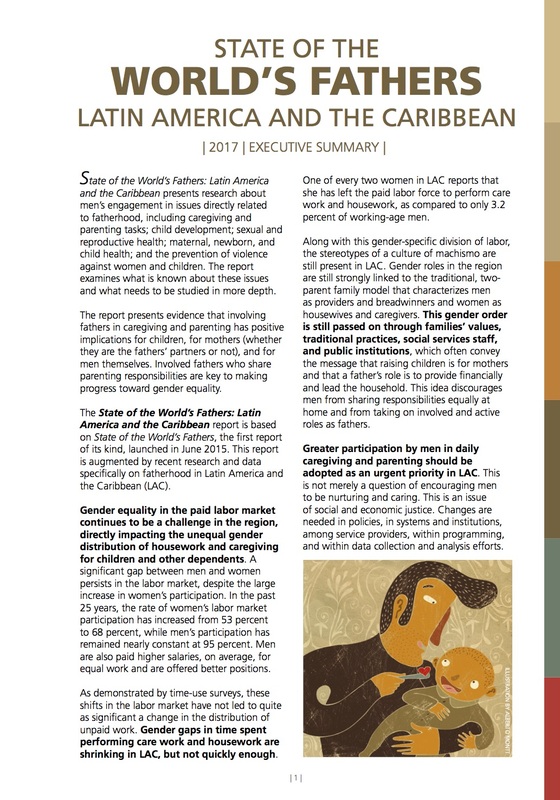 The convening was funded by Advancing Learning and Innovation on Gender Norms (ALIGN), an initiative led by the Overseas Development Institute (ODI). 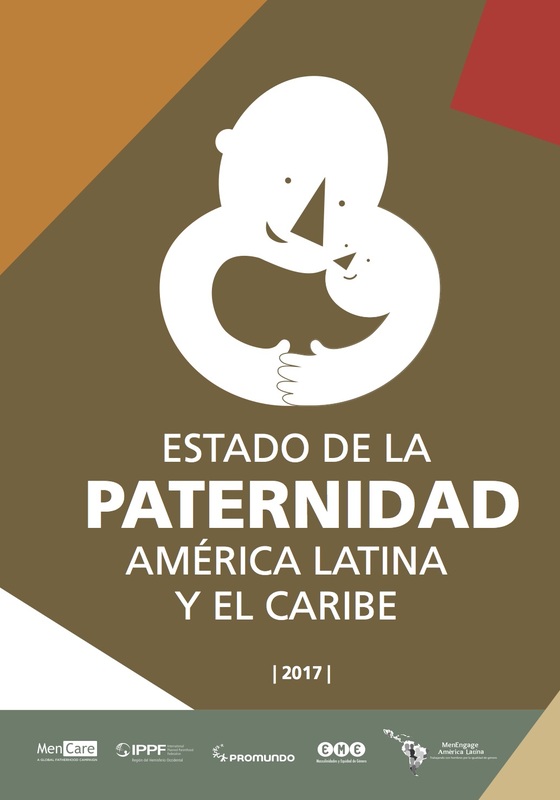 Under the heading Getting Men to Care, the event included presentations of case studies of social norms change initiatives and large order changes in related to this topic, as well as deep conversations on the messages included in the State of the World’s Fathers 2019 report, a product of the global MenCare campaign. 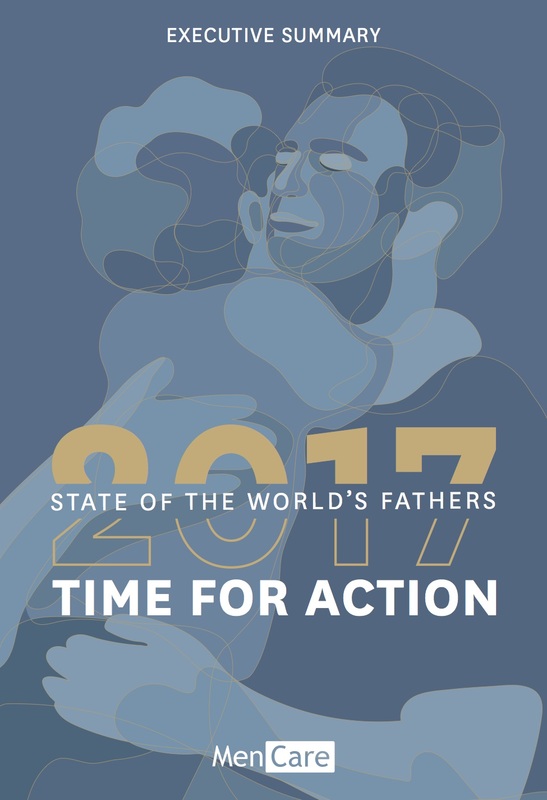 This briefing paper presents some of the key messages and takeaways from this convening, and serves as a preview of key messages included in the State of the World’s Fathers 2019.